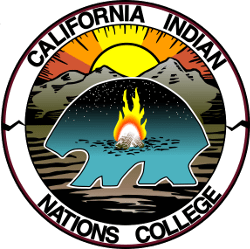 With this said and with the continued dedication of the CINC Strategic Planning Committee, the CINC Foundation, and with the support and partnership with Twenty-nine Palms of Mission Indians, College of the Desert and the University of California Riverside, CINC began offering accredited courses in Fall 2018. 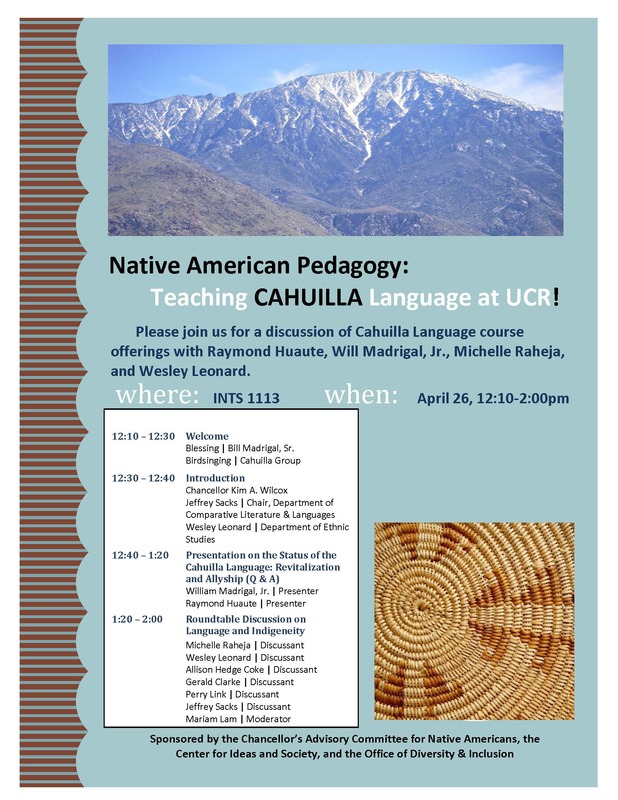 In Spring 2018, UCR hosted a kick-off event to lay the groundwork for increasing the emphasis on the Cahuilla Language at UCR. 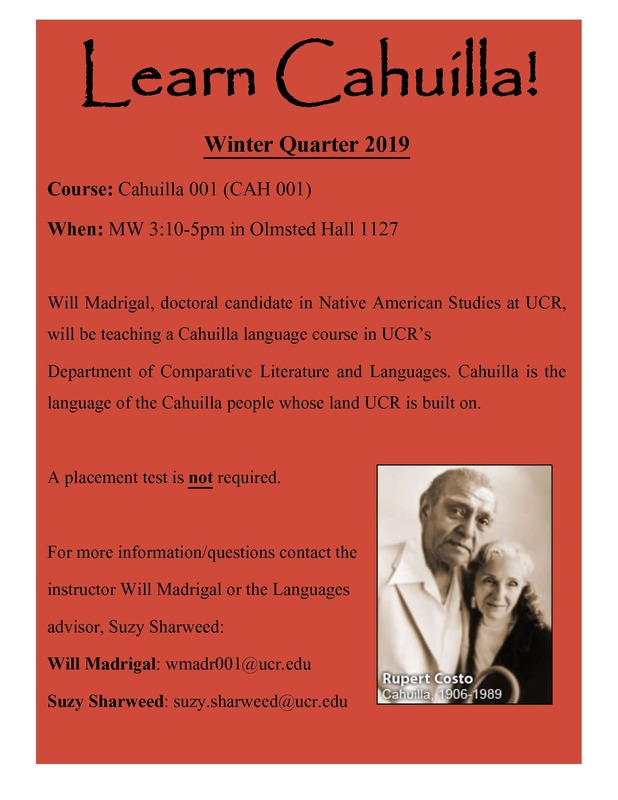 Courses are currently being offered through the Department of Comparative Literature. Thank you to Raymond Huaute for the image of Mt. San Jacinto that heads this page.